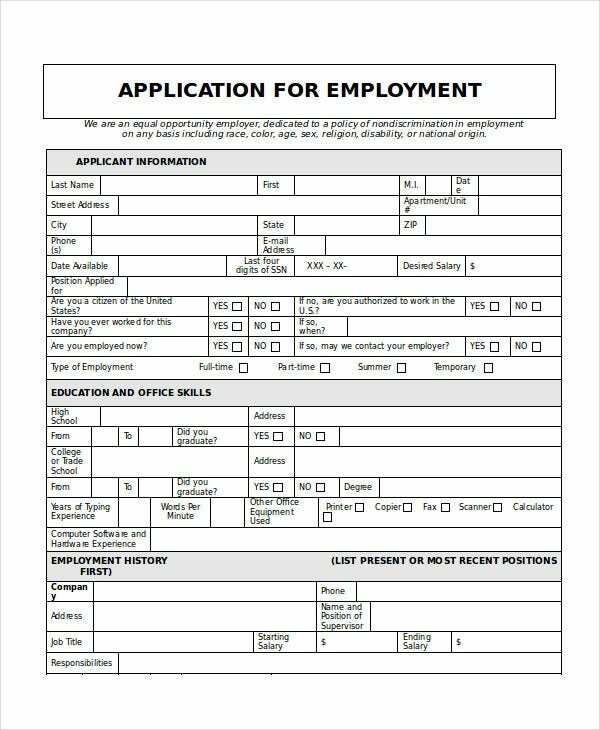 A job application is a letter that is submitted along with a resume while applying for a job. To beat the competition and stand out from the crowd, it is important that your job application gets noticed by the prospect employers. This is possible with the help of our Printable Job Application Templates mentioned below. Candidates, especially those applying for a job for the first time, are usually not sure about what to include in the job application. It is recommended to use these Application Templates that will act as a guide to help you in conveying the right information to the recruiter. 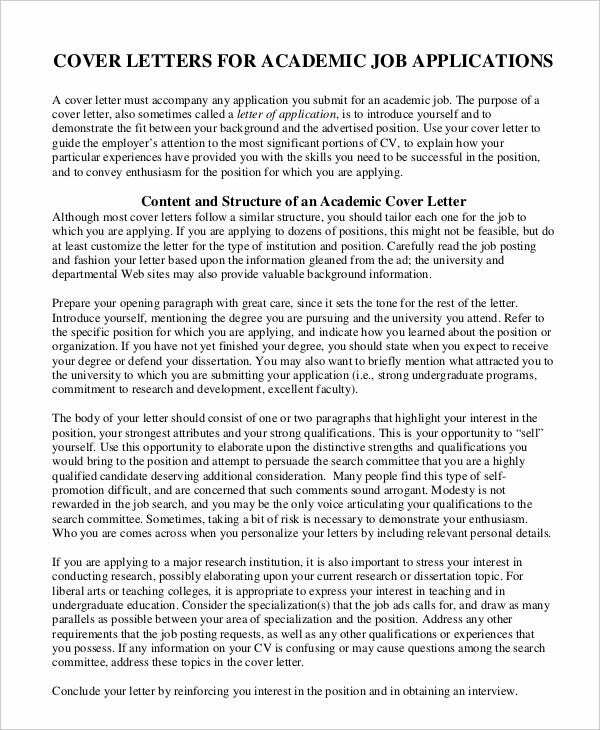 If you are responding to a newspaper advertisement, online job posting or networking with a particular employer, it is always advisable to customize your cover letter to each employer to show them how you fit the job and company requirements. 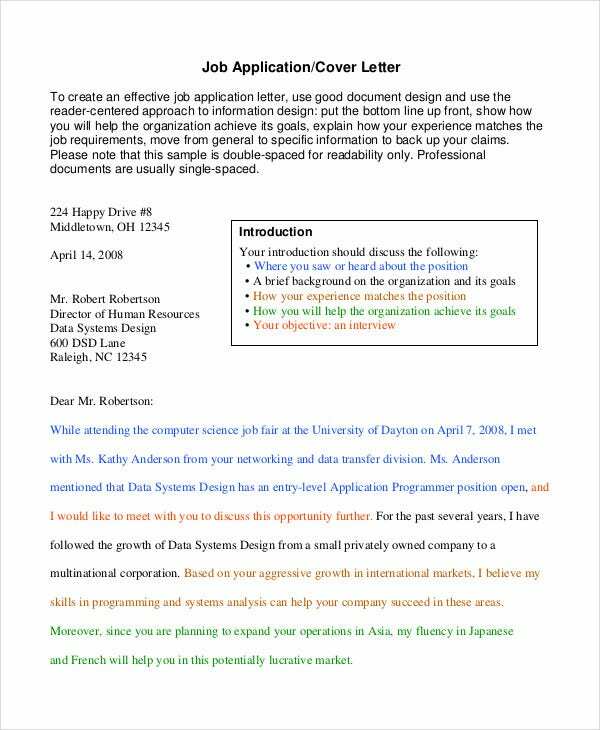 Use this template to create your cover letter. This is a charismatic template that provides all the application format in addition to a customizable layout. You will get many editable options which are up for grabs; the simple framework and vibrant designs provide the needed boost. > What Are The Usage of The Generic Job Applications? The Generic Job Application template will be useful so as to familiarize oneself with how job applications should be composed and what all are the ways the recruiter can be impressed through an application by the applicant. Job applications are the mediums through which a person seeks to apply for a job they wish to work in. You can also see Rental Application Templates. Job applications are the letters through which a prospective applicant wants to show his/her intention, interest, and willingness to the recruiter about being a part of the organization where he/she wishes to apply for. 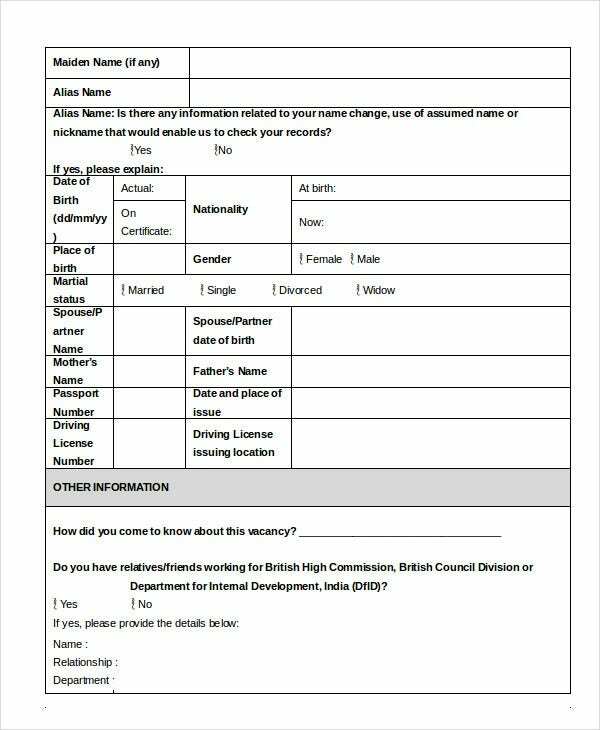 The Blank Generic Job Application Form is essential for those people who are applying for a job. 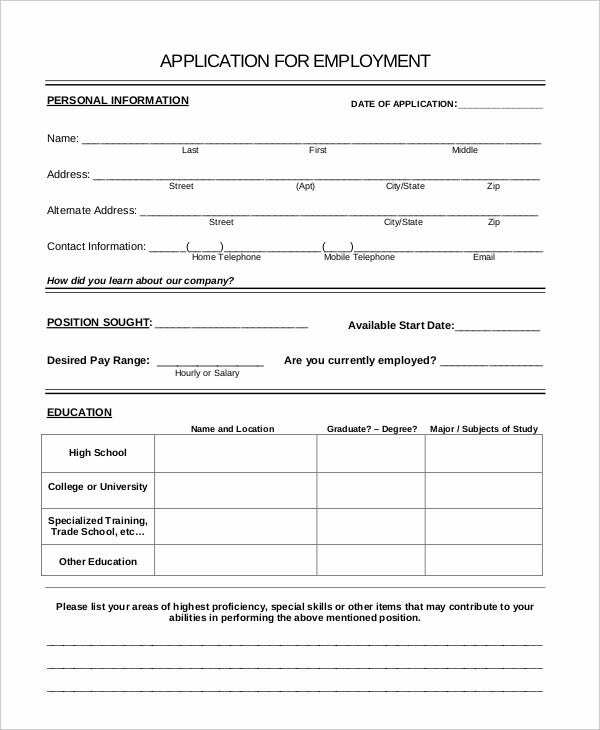 With this application form, the employers will get the opportunity to see the ability of the candidates and whether they are qualified for the position or not. 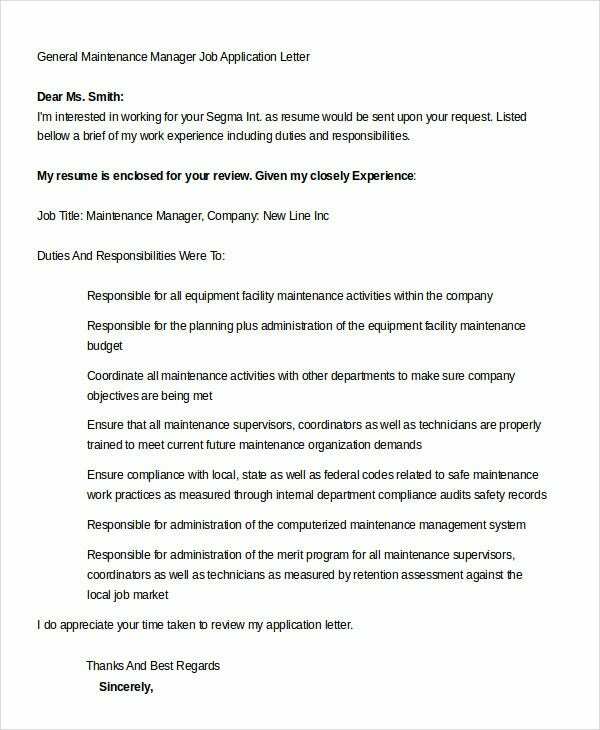 If you are going to apply for the position of a General Maintenance Manager, you should use this template. This is a beautiful template which offers a proper working interface in addition to the vibrant layout. 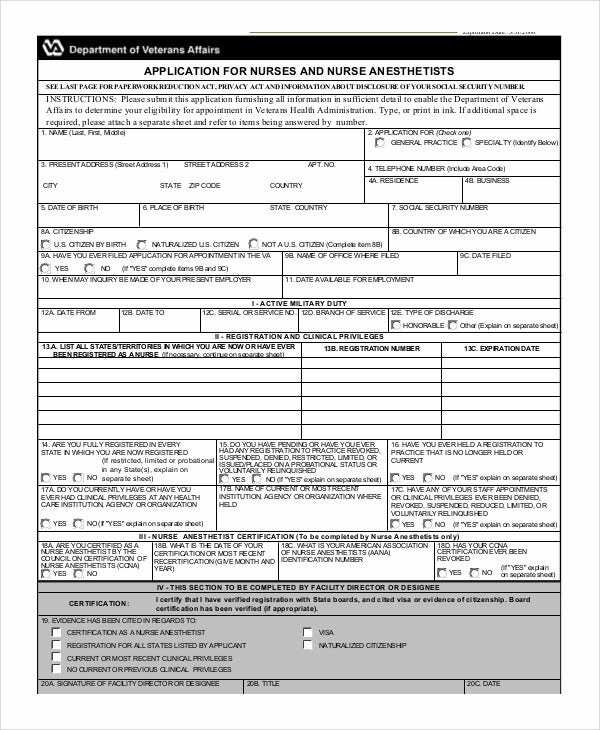 Filling out the job application is a fact of life while seeking for nursing jobs. 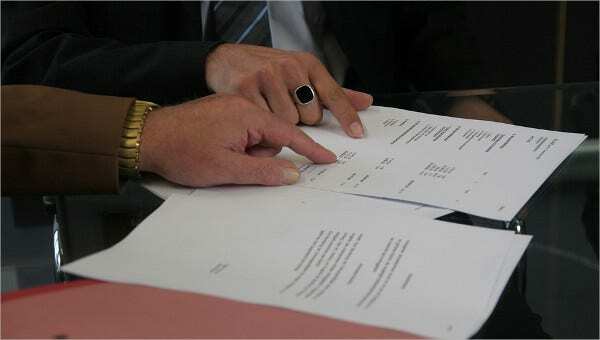 A well-constructed resume along with an effective cover letter is also crucial. 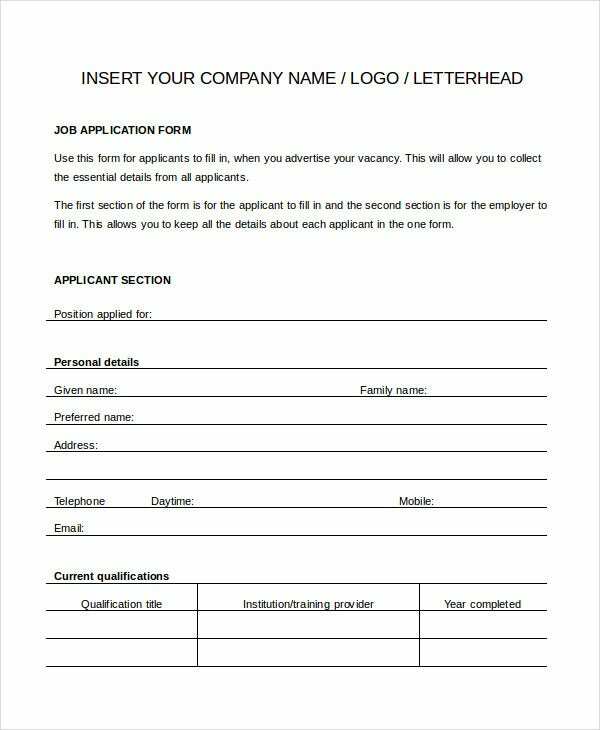 Use this template which will help you in filling the job application form in an effortless manner. > Who Can Use These Job Application Templates? These job application templates are targeted towards those individuals who wish to apply for a job and want to be selected for the organization for which they have applied for. The above-mentioned job application templates will help the prospective job applicants to frame effective job applications that will help them in getting hired for their dream jobs. 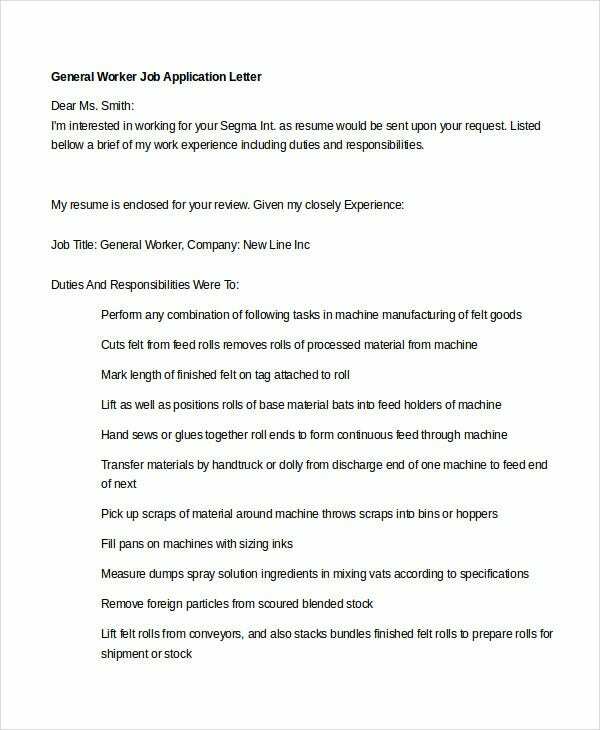 You can also see Job Application Letter Templates. These job application templates are useful for both the freshers as well as the experienced candidates. They will enable the job applicants to know about the data they need to have in their possession and the declarations and statements that recruiters want to know before one signs and mails them. The Printable Job Application templates are very much similar to a resume; the only difference is that they come in a form format. We have a vast collection of such templates and they are fully customizable and available with the print-ready option. You can print them directly after making the necessary customizations.